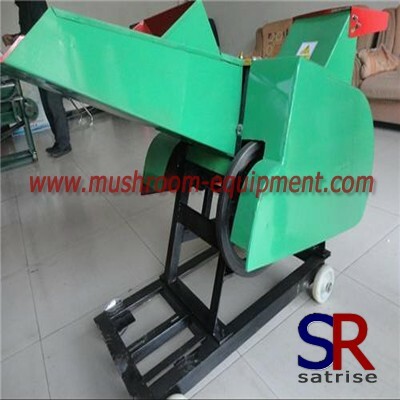 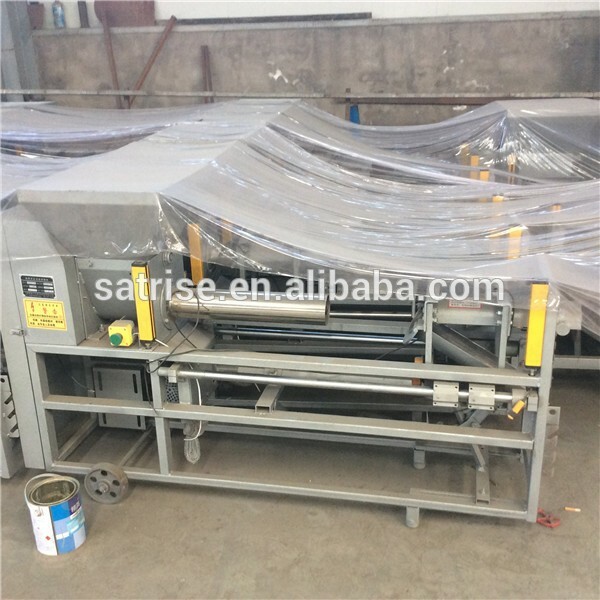 1.GB-series scraper conveyor is composed of conveying chute,chain and scraper,etc. 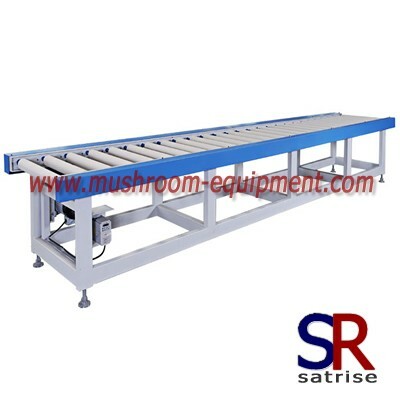 2.The conveyor is of simple structure and high conveying efficiency. 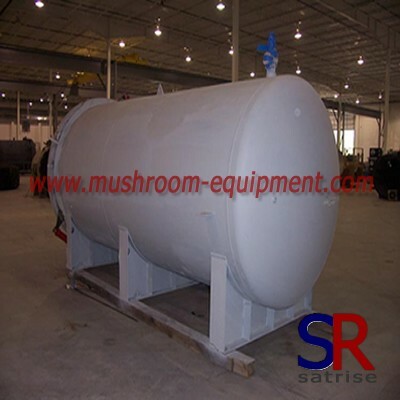 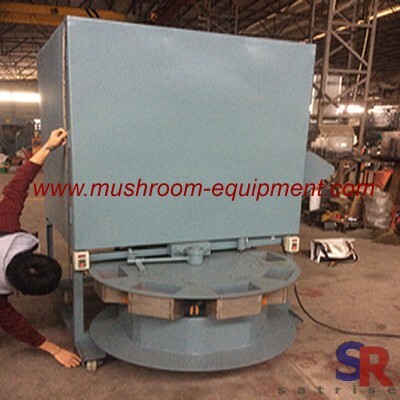 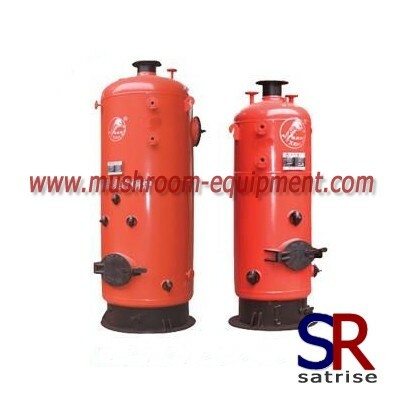 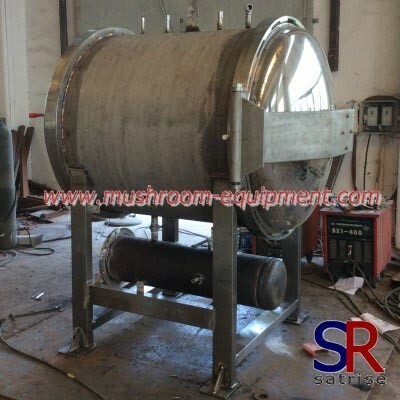 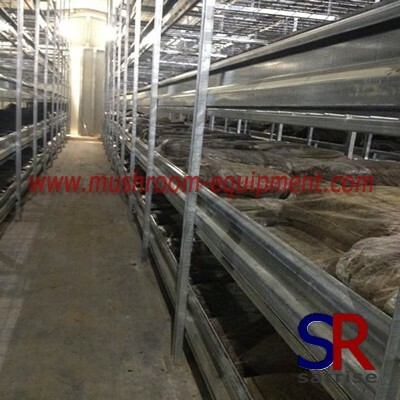 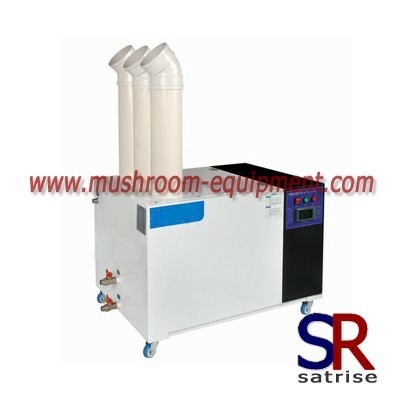 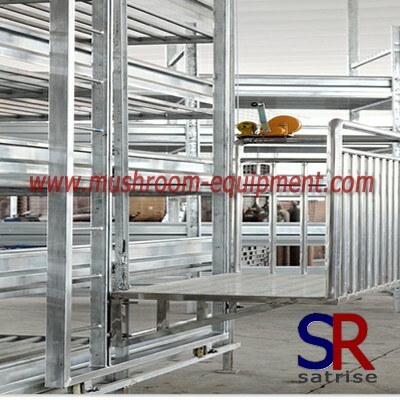 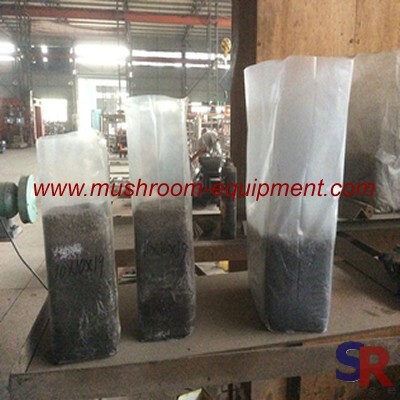 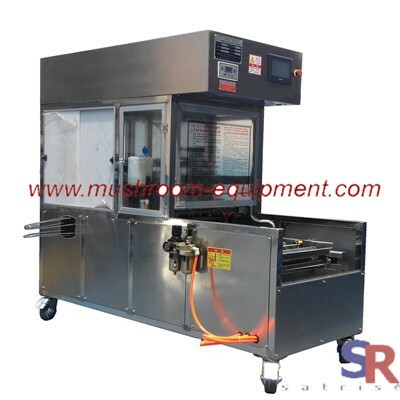 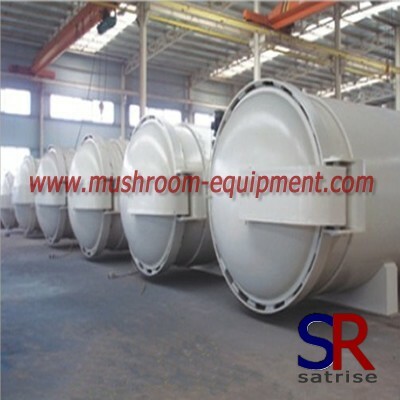 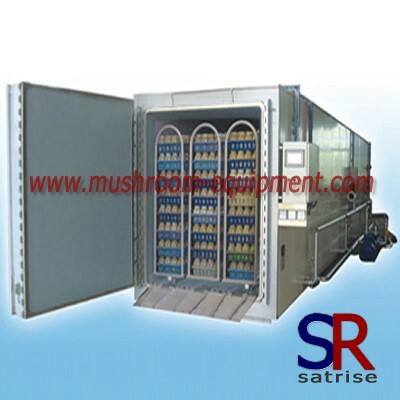 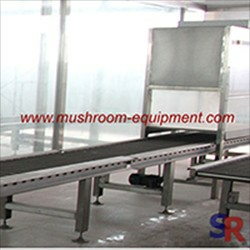 3.The product is widely used for raw material conveying of factory large-scale cultivated edible mushroom.